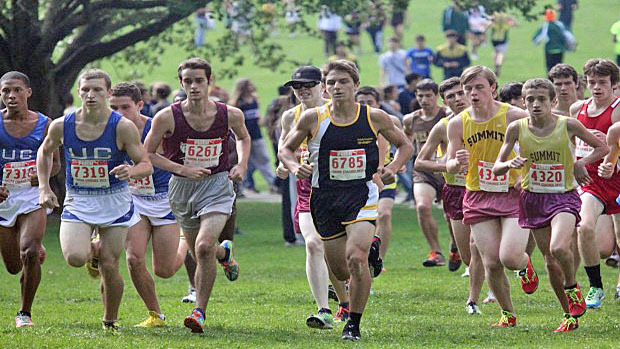 For many of the Garden State’s harriers the 2013 Cross Country season started shortly after the end of Outdoor Track. A lot of miles have been logged so far, with a lot more to go. 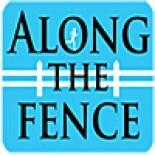 “Along the Fence” is going to be checking in from time to time to update you on the season and add our perspective to the scene. We will kick things off tomorrow with the start of our XC ’13 previews, taking a look at the possibilities from as many angles as we can. Check back to see what’s on the horizon as the most wonderful time of the year approaches. This entry was posted on July 31, 2013 by Patrick Montferrat in 2013 XC and tagged New Jersey XC.